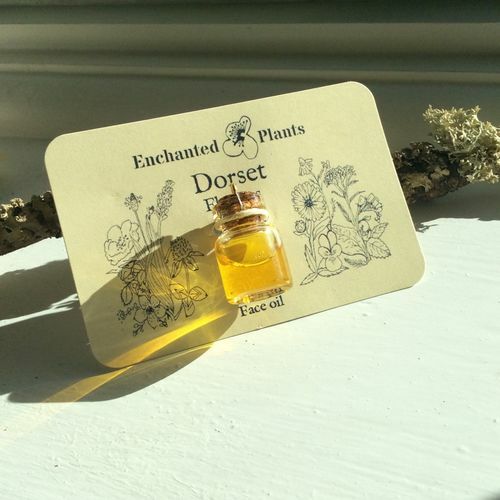 Dorset Flowers Botanical Face oil Sample | Enchanted Plants Ltd.
A special little 2ml sample perfect for getting a taste of our beautiful home grown facial oil. Only a few samples available. Two please as we have so limited stock and we want lots of people to be able to try it. Thank you!